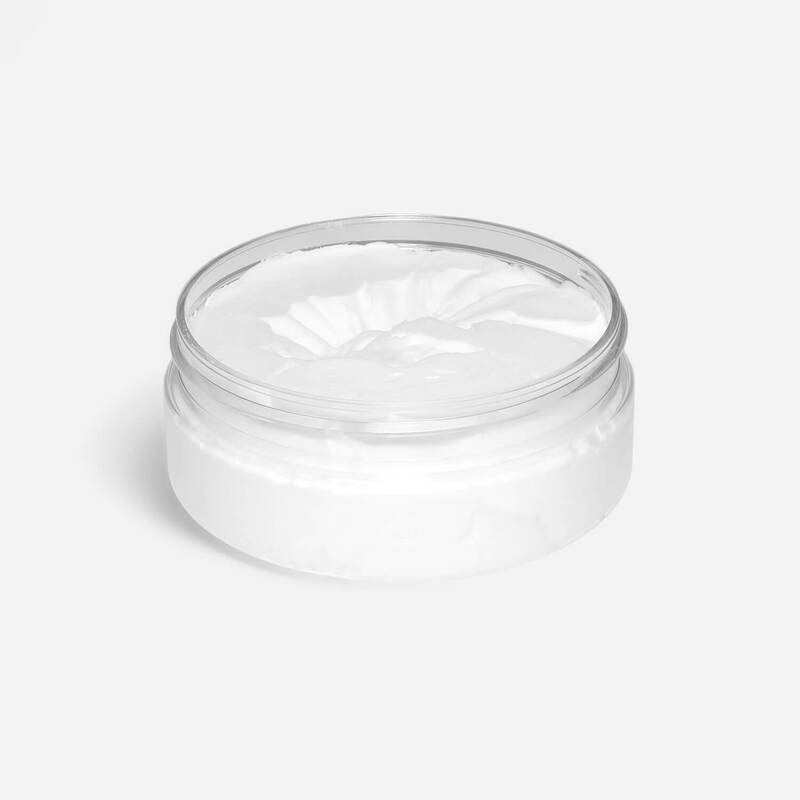 A rich concentrated shaving cream scented only using sandalwood and cedarwood essential oils. 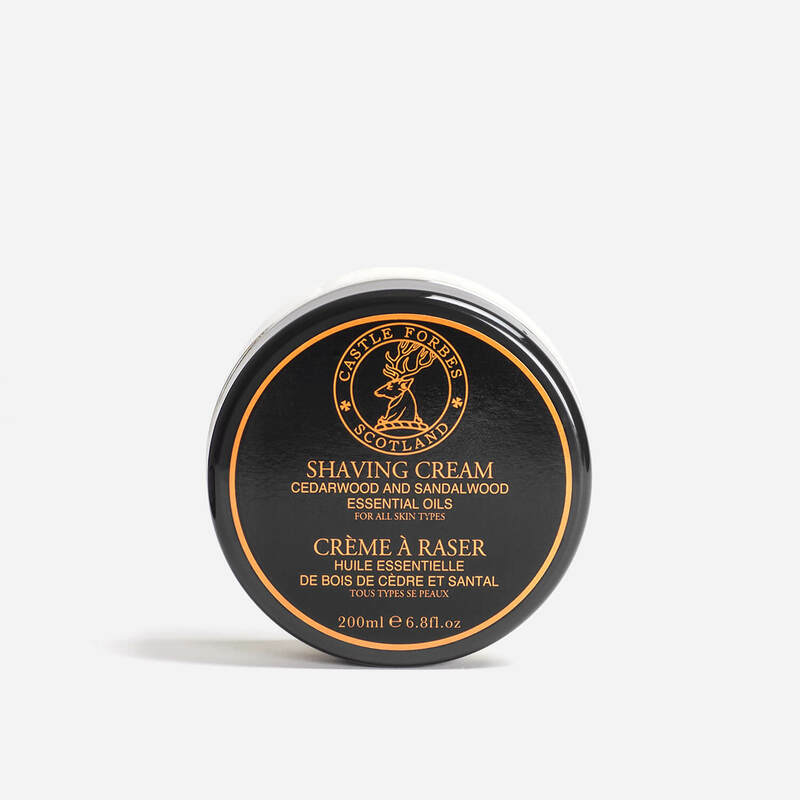 Castle Forbes Sandalwood Shaving Cream is a rich concentrated shaving cream scented only using sandalwood and cedarwood essential oils, so it contains no added perfume, making it ideal for sensitive skin. Only a very small amount of cream is needed to produce a rich, creamy lather.